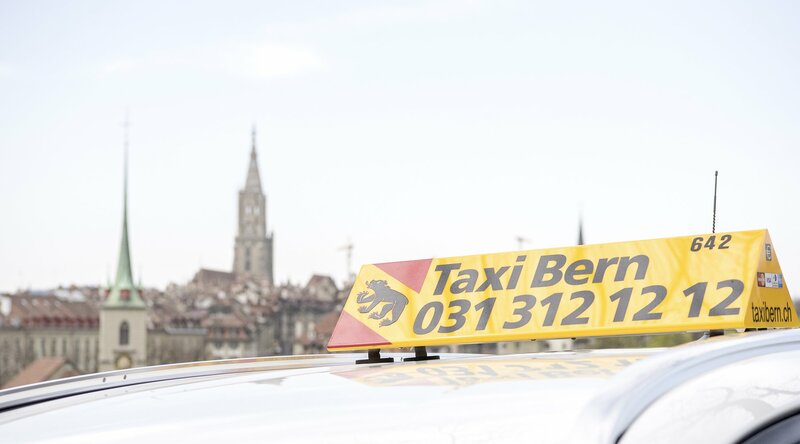 In cooperation with the Foundation for the Transport of the Disabled in the Canton of Berne, we carry out subsidised trips. Persons who are in possession of a BTB card thus benefit from a substantial discount per trip. Cash, all credit cards and also on monthly bill for regular customers. You have a special wish?